The Festival Poster Competition is an accompanying project of the Festival Identity workshop for film professionals, focusing on the creation of a common platform for festival representatives to meet, exchange ideas and develop a multinational and multicultural network of festival communities. In the past, the public competition exhibition registered over fifty participants from film festivals from across three various continents. 23rd Ji.hlava IDFF will host the tenth Festival Identity workshop. 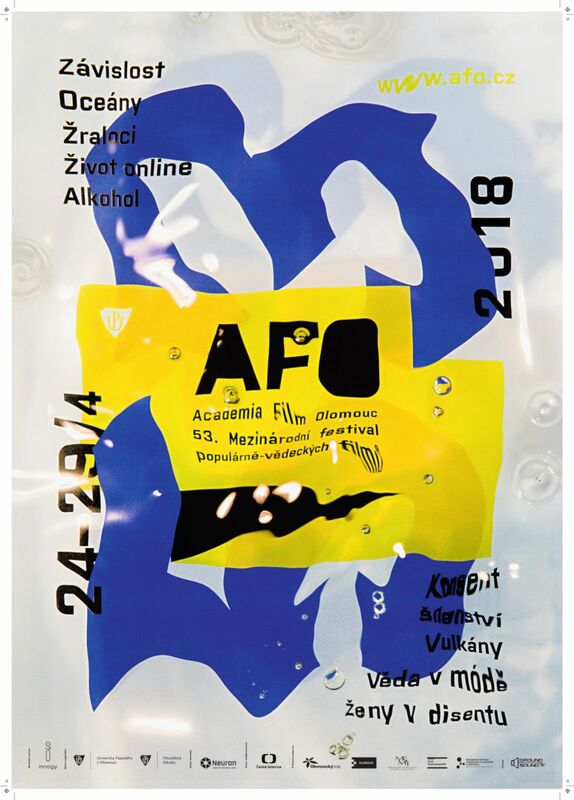 This meeting of film professionals includes a competitive exhibition of festival posters from 2018–2019. Two awards are annually presented: the audience award and the award of the jury composed of representatives of film festivals who participate in the Festival Identity meeting. 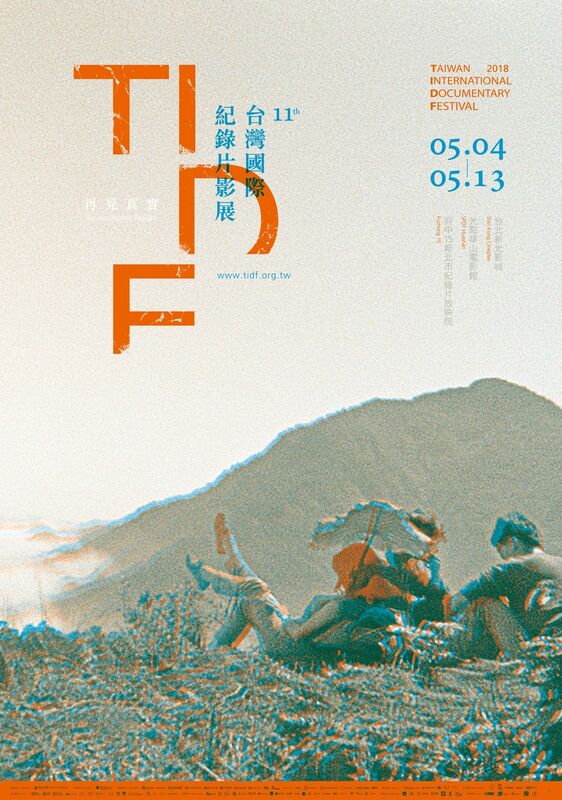 The prizes for the Best Festival Poster 2017–2018 were awarded to Taiwan International Documentary Festival (Festival Identity Award) and to Academia Film Olomouc (Audience Award).